Lisk, a smart contracts blockchain platform with a built-in cryptocurrency concluded its month-long initial offering with a bang on Monday morning with over $7 million raised in funds from individual and institutional investors. That makes Lisk the second most successful crowdfunding campaign ever for a cryptocurrency, and the 15th most successful campaign for any crowdfunding project, period. 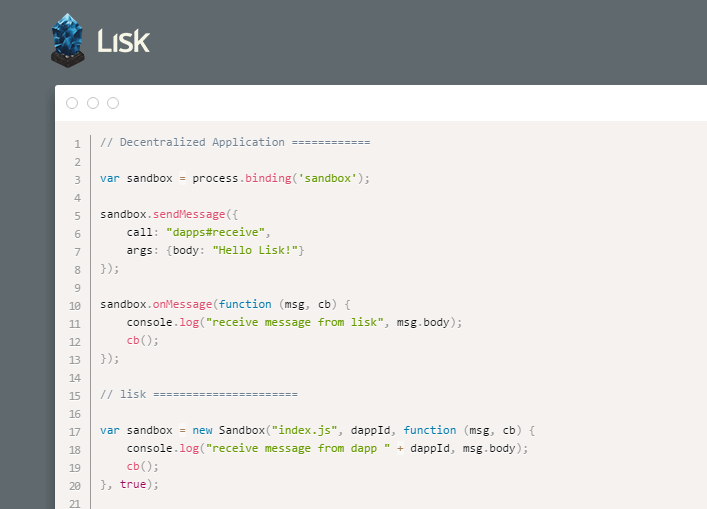 Lisk was founded by Max Kordek and Oliver Beddows, both of whom were previously involved with Bitcoin and a cryptocurrency named Crypti. Now that the funds have been raised, the team will be focused on hiring additional developers and forging new partner relationships, Kordek said.